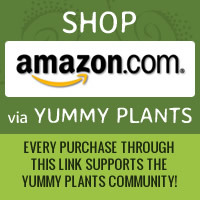 Fresh and Delicious, Organic & GMO Free! Beautiful Unique Artistic Architecture! Located in beautiful Southern Colorado! Peace of Art Cafe's menu includes some vegan options: organic homemade soups and salads, avocado sandwiches and blue corn tacos, portabello burgers, and Charlie's Famous Veggie Burgers. The espresso bar includes several different plant-based milks. 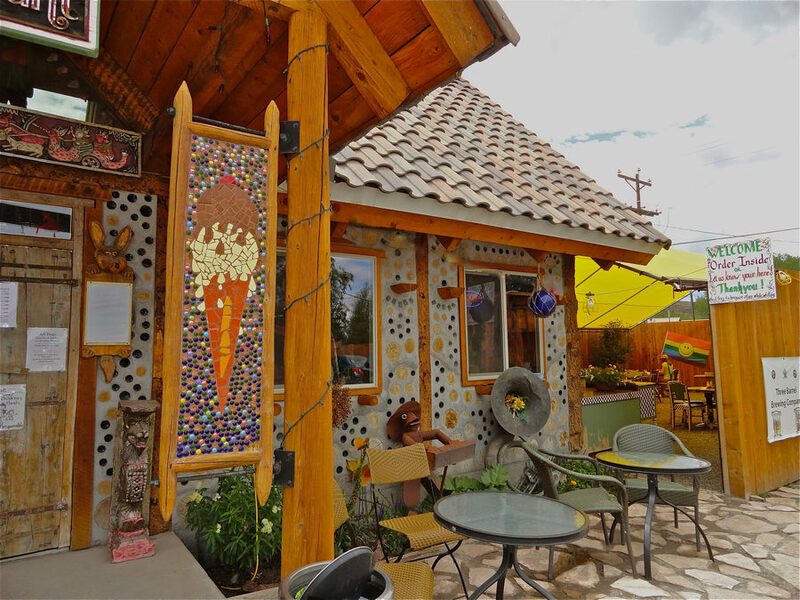 Let us know what you think about this awesome vegan friendly restaurant: Peace of Art Cafe in Del Norte, Colorado.